Welcome to your new home in Killarney- You cant beat this convenient location! 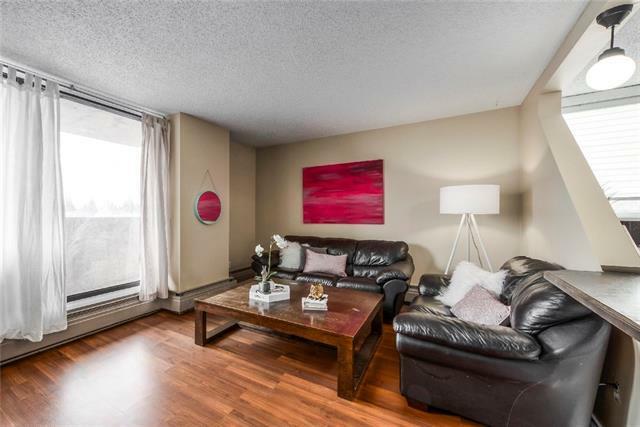 Walking distance to the C-train, parks, the Killarney Pool, fitness centre, shopping, and restaurants. 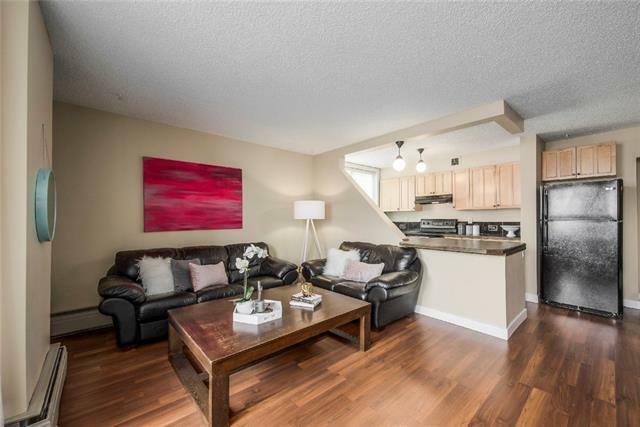 Minutes to downtown, the Beltline and the Bow River. From the moment you walk through the door, you will be greeted with tons of natural SW lighting. The open concept kitchen, dining and living room are bright and spacious with more than enough room for entertaining. The balcony overlooks a park and is perfect for BBQing or for having your morning coffee. The generously sized master and second bedroom are bright and have large closets. 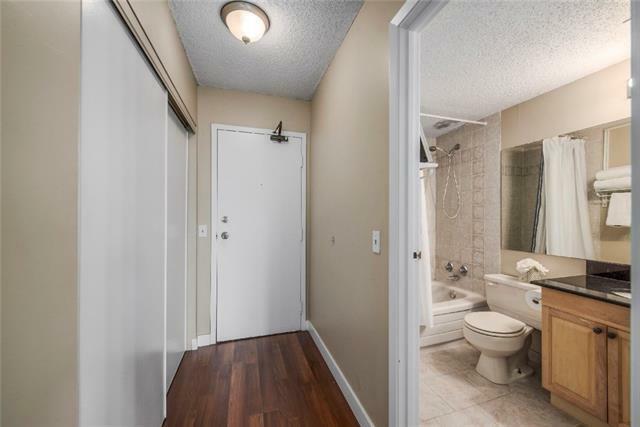 No need to worry about in suite laundry and storage, this condo has it all! Main floor covered parking and easy access to the elevator and stairs. Come see for yourself!